“It’s a pentakill!” the shoutcaster screams into his microphone over a roaring crowd. If you’re scratching your head at what that means then you’re probably not deep into the rapidly expanding world of esports. That’s video games played competitively by professional players which began to take off a decade ago thanks to live online streaming. And while some people argue whether esports is actually a real sport, one thing is abundantly clear: it’s now a real job. 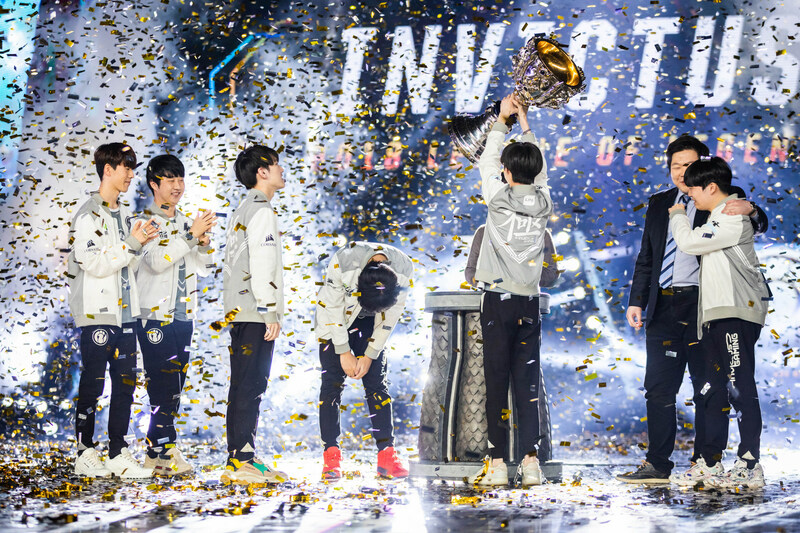 With hundreds of millions of viewers worldwide watching gamers battle it out propelling the industry past the billion dollar mark this year, esports is now serious business. So serious that according to a Newzoo report the esports industry has grown over 25% from last year with US$457 million in sponsorships, $251 million in media rights, $189 million in advertising and $104 million in merchandise and tickets. As esports tournaments fill Olympic stadiums, major brands slap their logos across team jerseys and competitive team matches from titles like League of Legends, Overwatch, Dota 2 and Counter Strike are broadcast on ESPN, Twitch and YouTube, the esports industry is plowing full steam ahead to being valued at $1.8 billion by 2022. 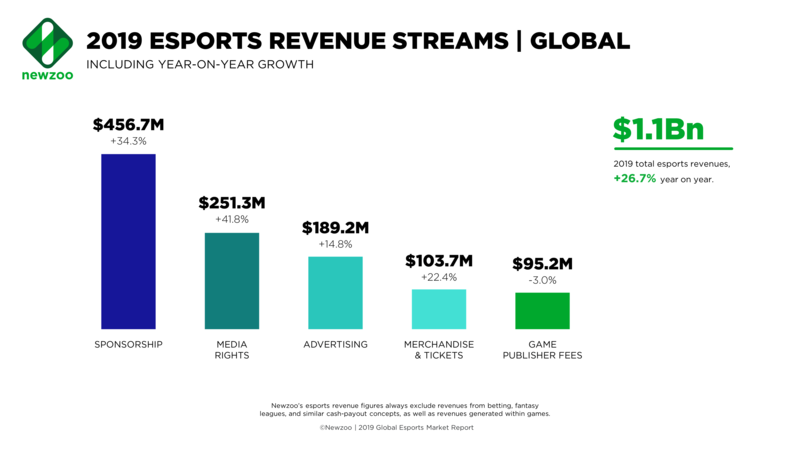 “Esports’ impressive audience and viewership growth is a direct result of an engaging viewership experience untethered to traditional media,” Newzoo CEO Peter Warman said in reference to streaming sites like Twitch and YouTube. And where there’s money and rapid growth there are jobs, with esports now a future young people can aspire to in the same way as making it in professional sport or entertainment. 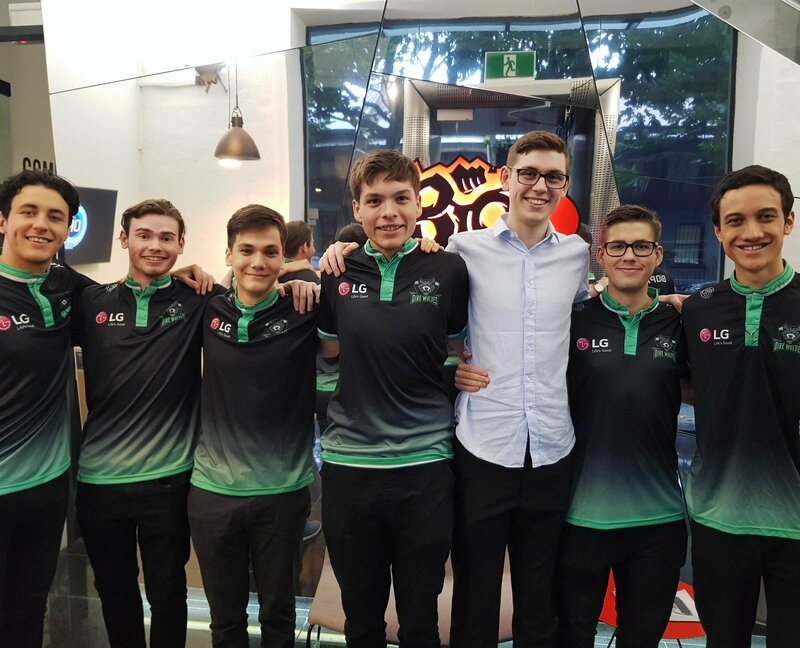 These budding careers are being moulded right here in Australia at the recently opened Esports High Performance Centre at the Sydney Cricket Ground where young gamers rub shoulders with football stars and train with the same level of professionalism. 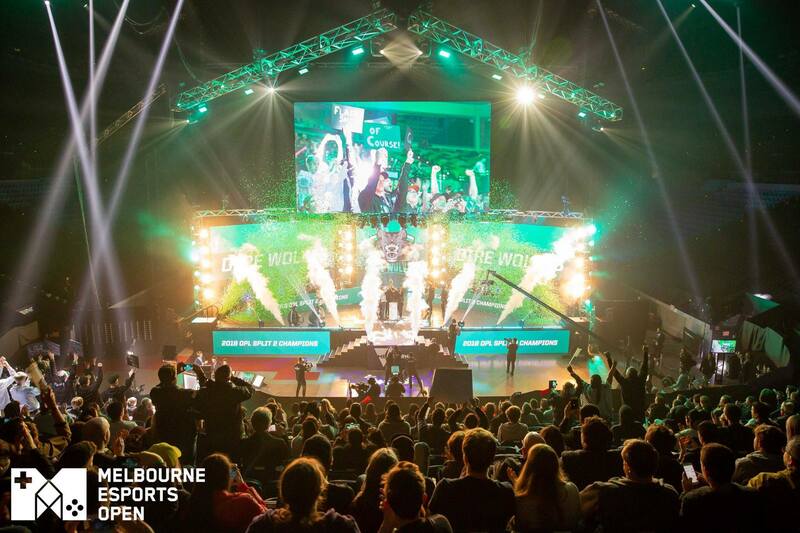 Like the dot com boom of the 90s and the Web 2.0 social media revolution of last decade, esports is currently in its startup stage with many wanting to capitalise on its surging popularity. Investors are piling in, American colleges are building facilities and offering scholarships to players and starry-eyed gamers are dreaming of making it in something they love. According to a recent Australian gaming industry report when asked ‘would you ever consider working in esports as a career’, 45% answered ‘I’d love to but it doesn’t seem realistic’, 33% said ‘absolutely’, 19% responded ‘no’ while 3% weren’t sure. But for those who think it’s not realistic there are already Australian success stories they can take inspiration from. The LG Dire Wolves are the first team to get their hands on the new SCG facilities overlooking the hallowed turf Australian cricketing legend Don Bradman once strode out on. 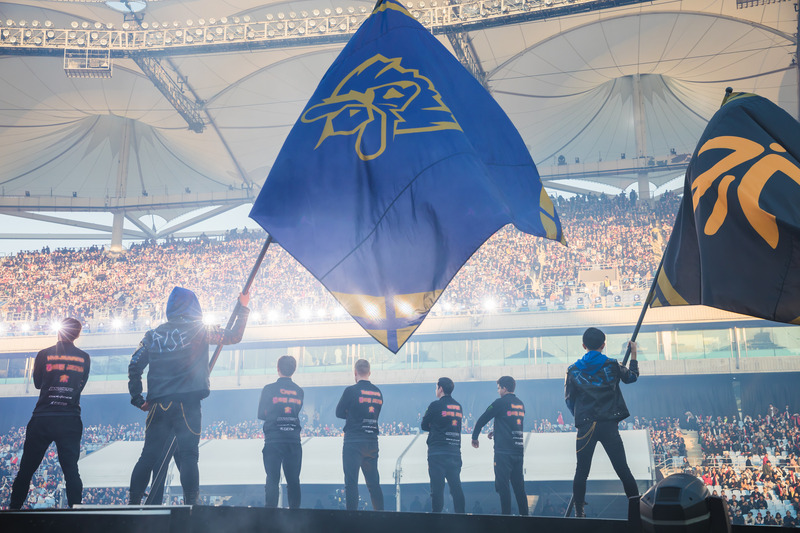 Playing the game League of Legends, the team’s founder Nathan Mott has aspirations to lead his six players to win the game’s world championships and raise the Summoner’s Cup. But like with any career path, he started small and through hard work has worked his way up. “I played all sorts of games on console and PC throughout primary and high school. 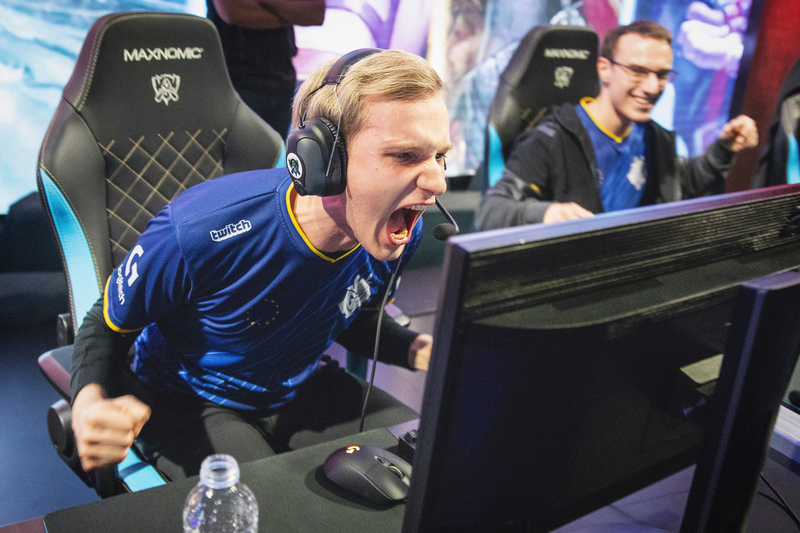 When I watched the Season 2 League of Legends World Championships online back in 2012, I knew esports was going to be big so I spent all my energy and focus on becoming a pro player,” he said. Him and his team have travelled around the world to countries like South Korea, Brazil, Vietnam and China to battle it out in front of crowds of thousands and millions more online. “To have seen the growth of esports first hand over the last couple of years has been a true privilege,” he said. Getting caught up focusing on whether eSports is a sport he says is not what’s important. “Players have rigorous training routines, fans, sponsors, and the best dedicate their lives to mastering their craft,” he said. “From a young age players are learning leadership skills, how to communicate in a high stress team environment and developing a high level of self awareness. “Esports is a very mentally intensive game, requiring players to maintain an exceptionally high level of concentration from 30 minutes to an hour per game sometimes spanning over a best of five series with 10 minutes breaks in between. And it’s here where the Esports High Performance Centre will come into play, bringing a focus on health and wellbeing to give players an extra edge. 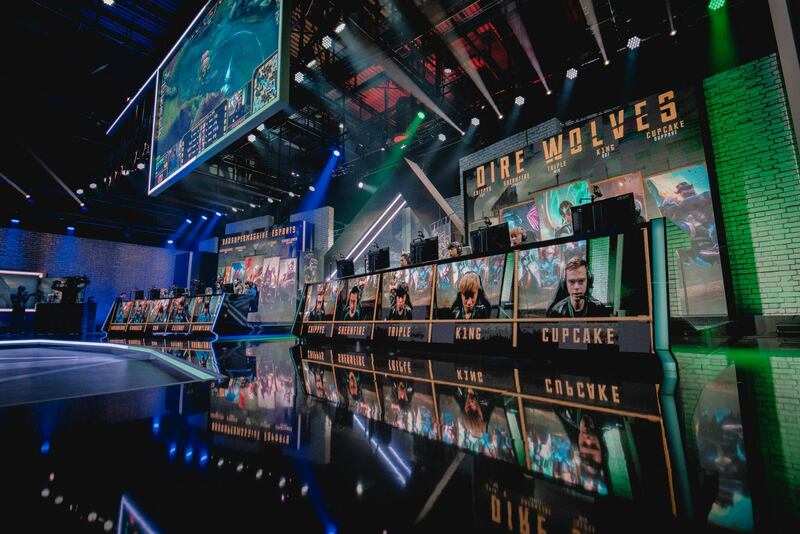 “The norm for professional esports teams has been for players to all live in one big ‘gaming house’ where they train, eat and sleep,” he said. “We quickly discovered that living where you worked and working where you lived was not the optimal way of creating a high performing environment. “Our new esports high performance centre with the SCG is the next step in creating a much more professional environment by separating the work and living spaces with a focus on structured training and learning processes. And with Australia’s famous love of sports he said there was no reason why the country couldn’t become as successful with esports. “The great thing about Australia is how ingrained our sporting culture is and I don’t see that changing for esports,” he said. There’s no doubt for many people video games have a stigma attached to them. They’re seen as unproductive time wasters which make people lazy and antisocial. But according to Bond University Communication & Creative Media professor Jeffrey Brand it’s time those views were updated. “Video games are also powerful tools to teach social interaction including cooperation and competition,” he said. 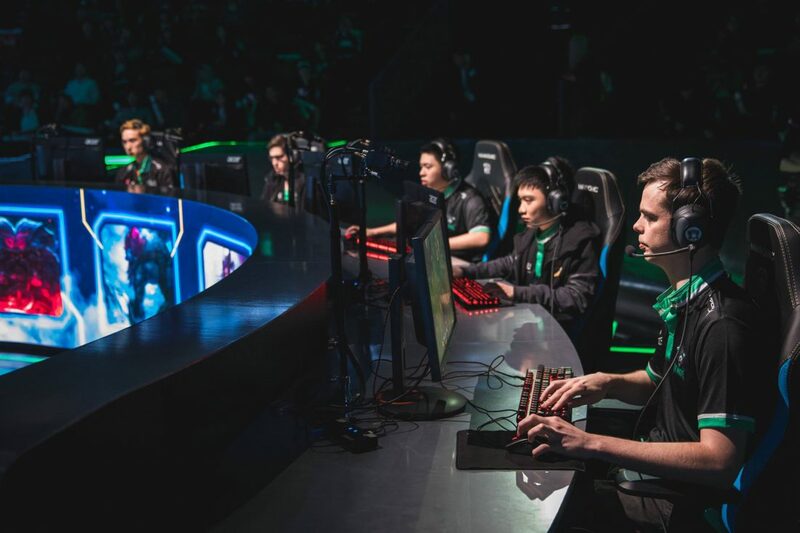 “Just as school sports have been important for helping all of us develop resilience, social well-being and mental and physical health, esports provide new opportunities for improving overall well-being. With mountains of money and increasing positive sentiment games have come a long way from their arcade and bedroom days. Despite being unimaginable even just a decade ago, esports is now a genuine career path young people can dream of pursuing. This follows what we’ve seen in our data on youth trends. We asked our Year13 users what the most important factors are when considering their career, and 96% said it was enjoyment. Young people are consistently looking to leverage their hobbies to turn into careers and this has resulted in an eruption of occupations such as YouTube creators, social media influencers and of course, esports gamers. It’s safe to say that for youth, a career is no longer what older generations see them as. As educators and employers, we need to understand what drives and motivates them in order to engage with them effectively and nurture a positive future. For more information on how Gen Z make decisions about their careers, download our After The ATAR reports.